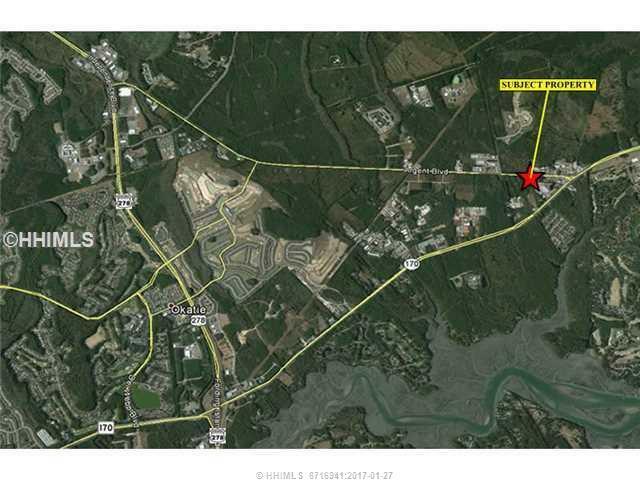 7.31 Acres located on Argent Blvd (Hwy 141) in Hardeeville. The property is just south of the intersection at Argent Blvd and Highway 170. 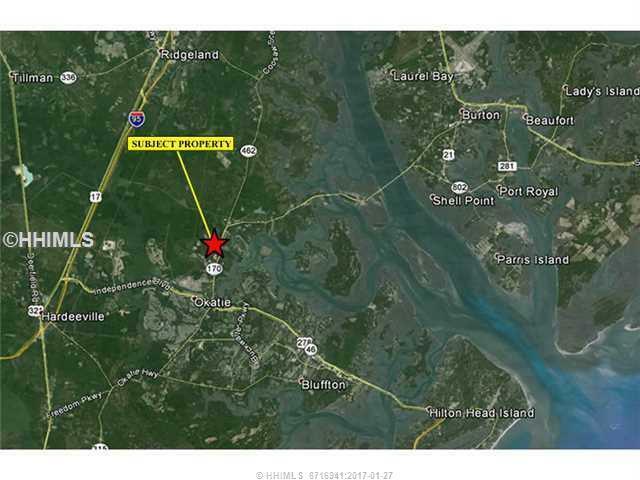 Excellent access to Bluffton, Beaufort, Hilton Head Savannah and I-95. 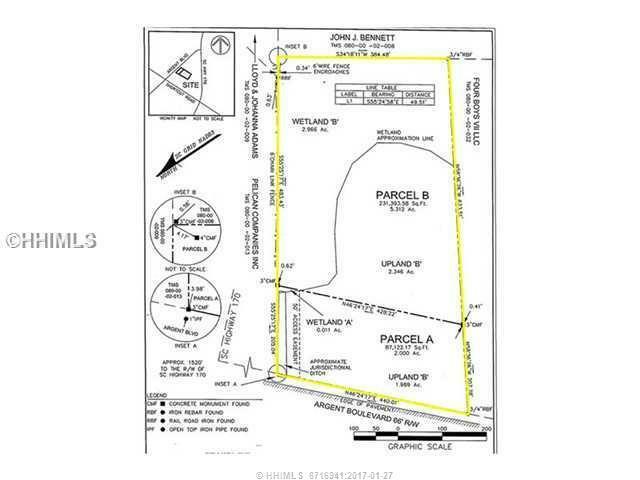 The listing has two different zoning descriptions; front 2 acres is zoned General Commercial by Jasper County. 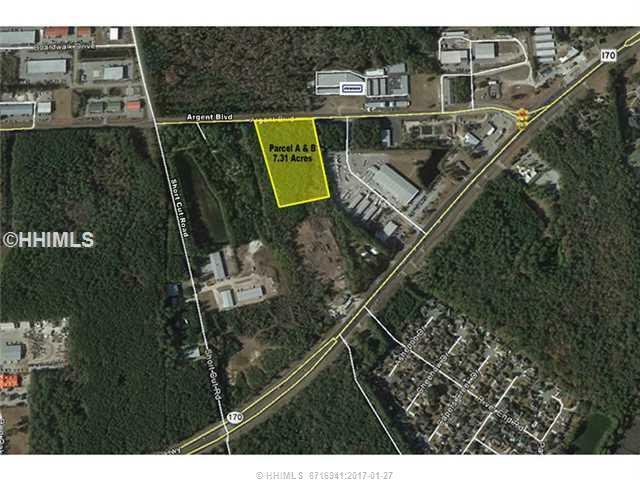 The back 5.31 Acres is zoned Multifamily Residential by City of Hardeeville.